NFL fans got a real treat with the games last week. We got the highest scoring weekend in NFL history, a game in a blizzard and a game that featured five different lead changes in the final 2:05. This week's slate doesn't look to be as exciting, but you never know. Before I get into my top five matchups of the week, I'll mention that I considered putting the New Orleans vs St. Louis game on this list. It interests me because the Saints are on the road, but will be playing in a dome. A lot has been discussed about the Saints on the road this year, so I'm curious how they respond. The Rams have the defense to derail the Saints offense, but I do expect to see the Saints pull this one out. The only road game that the Saints would possibly be playing indoors this year would be if they had to travel to Detroit. I'm surprising myself by putting a game that includes a 5-8 team into this week's top five, but as I mentioned, the slate is a little thin this week. But I'm including this game for a few reasons: I'm still not a big believer in Cincy and the Steelers are still technically in the playoff hunt. While it's not very likely, if the Steelers finish 8-8 they could sneak in. Baltimore has a very rough schedule the rest of the way, and the Dolphins only have in-division games remaining; AFC East games always seem to be very close, no matter who is playing. Cincinnati comes in off of a blowout win over Indianapolis and the Steelers come in off of a tough loss to the Dolphins. I expect to see a typical AFC North battle. Both teams will look to establish the run and work the pass off of that. Pittsburgh has been struggling to run the ball and stop the run this year, so they may stray from this early on. Pittsburgh uses a lot of screens and short passes as an extension of their run game, so even if they aren't handing the ball off, they're still looking to establish something similar. I've been critical of Bengals' quarterback Andy Dalton this year, but he threw the ball well last week against Indianapolis, amassing 275 yards, 3 TDs and 0 INTs. The Bengals also ran the ball well, rushing 29 times for almost 150 yards. While the YPC isn't quite there, the Bengals have found a sweet spot with their run game, using BenJarvus Green-Ellis as the bulldozer, pounding out a few yards at a time, and Giovanni Bernard as the change-of-pace, allowing him to break big runs on a tired defense. All signs point to the Bengals winning this one, but I can't shake my gut feeling. This game is a Sunday Night game, it will be cold (maybe a little snowy), and it's in Pittsburgh. I think the Steelers still believe they have a longshot at the playoffs and have enough pride to not have given up on the season. Andy Dalton is due for a bad game, and I think his turnovers are the difference in this one. It's not surprising that the Patriots have a 10-3 record, but the way that they've done it has been strange. They've had several duds this year, especially in the first half of games against sub-par teams, before Tom Brady who refuses to lose brings them back to a victory. They're coming off of a similar game, a late win over the Cleveland Browns that saw them down by a score of 26-14 with 1:01 left in the fourth quarter. The Dolphins are coming off of a narrow victory over the Steelers, where they survived a last-play lateral-filled attempt by the Steelers to come out on top. New England will be without their star monster tight end Rob Gronkowski for this game and the rest of the year after he took a helmet to the knee in the third quarter of last week's game. 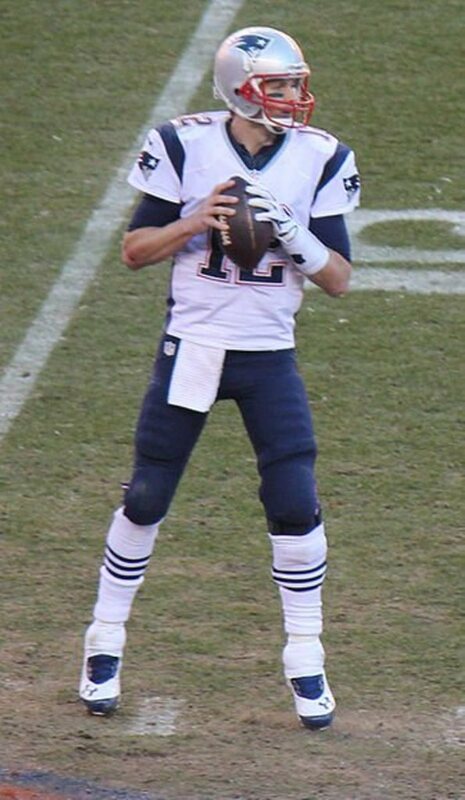 Tom Brady has been without most of his weapons at some point throughout the year, so I don't expect this to have much of an impact on this game, but it will definitely hurt their Super Bowl chances. The Dolphins, who won the first meeting between these teams this year, 27-17 will be looking to increase their chances of making the playoffs this year. I don't think that they do anything particularly well on either side of the ball, but they are well-rounded. Quarterback Ryan Tannehill has shown the ability to lead the offense down the field when necessary, and the defense has come up with some big stops when they've needed them. I'm surprised that they're in the position, at 7-6 that they are, but I have to give them credit for it. I think the Patriots take this one comfortably. They've shown chinks in the armor throughout the year, but it's hard for me to pick against Brady, and he won't let the Fins sweep the Patriots. New England is still pushing for a first round bye, and they won't let this game derail that goal. San Diego is coming off of a 37-14 victory over the New York Giants and are looking to keep their playoff hopes alive (the AFC playoff picture is ugly). Denver is coming off of a strong victory over Tennessee, where at one point they trailed 21-10 before winning 51-28. The Broncos currently hold the top seed in the AFC. San Diego has been an up and down team throughout the year, and could easily have an above .500 record if they would have pulled out a few close games this year. In their seven losses, San Diego has lost by an average of less than six points/game, losing three by four points or less. 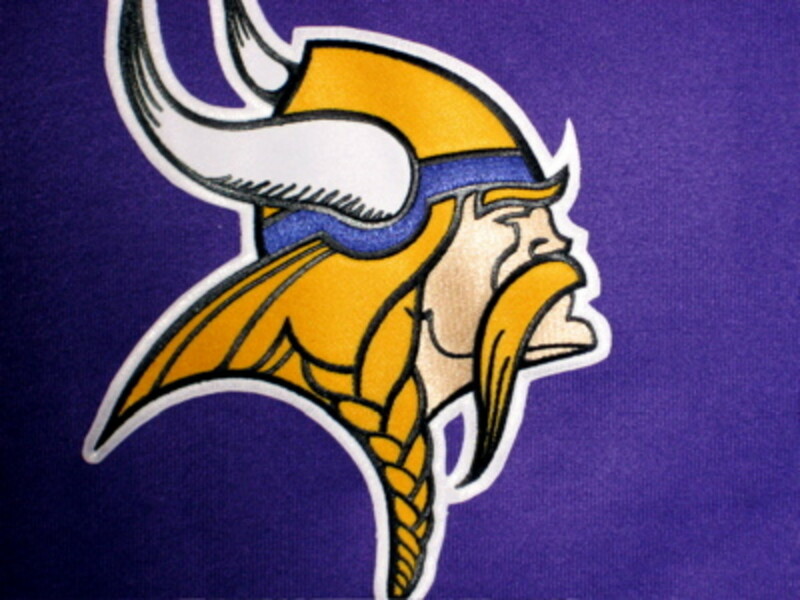 Earlier this year they lost to the Broncos by a score of 28-20. 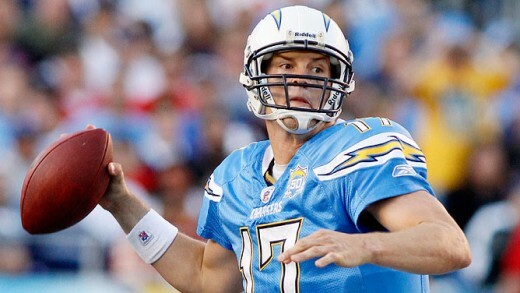 The Chargers' strength is in their passing game, where they rank 4th in the league. The Broncos have been the steadiest team in the NFL all year, with both losses coming by six points or less. Their passing attack ranks first in the league, averaging 341 yards/game. However, their defense has been shaky throughout the year. While their rushing defense is ranked seventh, they have been beaten by the pass often, allowing almost 275 yards per game. The Broncos will also be without slot receiver Wes Welker, who is recovering from his second concussion in four weeks. While Phillip Rivers isn't Peyton Manning and doesn't have the same-caliber of weapons, he has the ability to keep up in a shootout, which is the only way to beat the Broncos without an elite defense. In their first meeting, the Chargers fell behind 28-6 before closing the gap. If they want to win this game they will have to keep the score closer throughout and hope to strike late. The Broncos have allowed a few comeback attempts throughout the year, but Peyton will be sure to close this one out. Green Bay comes into this game off of a 22-21 win over the Falcons. Dallas comes into this game off of a 45-28 drubbing from Chicago. Both teams are a game back in their division and have been decimated by injuries. It appears as if the Packers will be without the services of Aaron Rodgers yet again this week, as he is still recovering from a broken collarbone. There was a lot of mystery around how long he would be out initially, with anything from two weeks to six weeks being thrown out there. I remember being skeptical of any return before a month, but this week marks six weeks since the injury. Reports this week stated that Rodgers was still having pain in the collarbone and scans showed that it isn't completely healed yet. I don't expect to see Rodgers the rest of the year, unless the Packers are still in the hunt in Week 17. They play the Bears, and with a bit of luck the game could decide the division. Matt Flynn has been steady in Rodgers' absence, but he isn't replaceable. The Cowboys have felt the impact of injuries as well, as was shown on national TV this past Monday night. The Cowboys are pulling guys off of the street to play on their defensive line and it's ugly. The Bears spent an entire drive last game running the same trap play to alternating sides of the line. When they felt like switching it up they went to the air, where quarterback Josh McCown had all day to throw the ball. In the loss, Dallas' offense moved the ball well, but could not keep up with the Bears. Dallas will be at home where the temperatures will be nice and balmy for them. Green Bay's offense isn't nearly as scary as Chicago's, but they will run the ball with Eddie Lacy as much as they can to allow Flynn to manage the game and not have to be a hero. In the end, I think Dallas stacks eight or nine men in the box on every play and does just enough on offense to pull out the victory. Baltimore comes into this game off of a crazy last-second victory over Minnesota. Detroit comes in as losers to Philadelphia in the snow bowl. Baltimore is fighting for an outside shot at their division, but most likely a wildcard berth, while the Lions still have their eyes set on winning the NFC North. This is arguably the easiest game the Ravens have remaining, so a win in this Monday night showdown is vital for their playoff hopes. Detroit has had a disappointing season thus far, failing to capitalize on both the Bears and Packers quarterback injuries, and have now been caught in the division. This is arguably their toughest game remaining, so a win would go a long way. Baltimore has had a rough year, as expected, after losing several players from their Super Bowl winning roster. But give them credit for being in this position this late in the year. Despite losing several players, quarterback Joe Flacco and running back Ray Rice are still on the roster, last time I checked. Neither one of them has had a great season or been a great leader this year, but their time to step up is now. Rice has been nicked up this year, but he needs to show up and be the explosive player he is and Flacco needs to start proving that he has earned the huge contract he signed. Baltimore's defense has been steady defending both the run and pass this year. Detroit slings the ball with the best of them, and is stout against the run. Running back Reggie Bush should be back for this game after slipping and injuring his calf during pre-game warmups last week. Bush is a matchup nightmare for anyone in the receiving game, so look for Stafford to welcome him back several times with swing passes and screens. Stafford has shown a propensity for turnovers throughout his career, and the story wasn't any different last week. 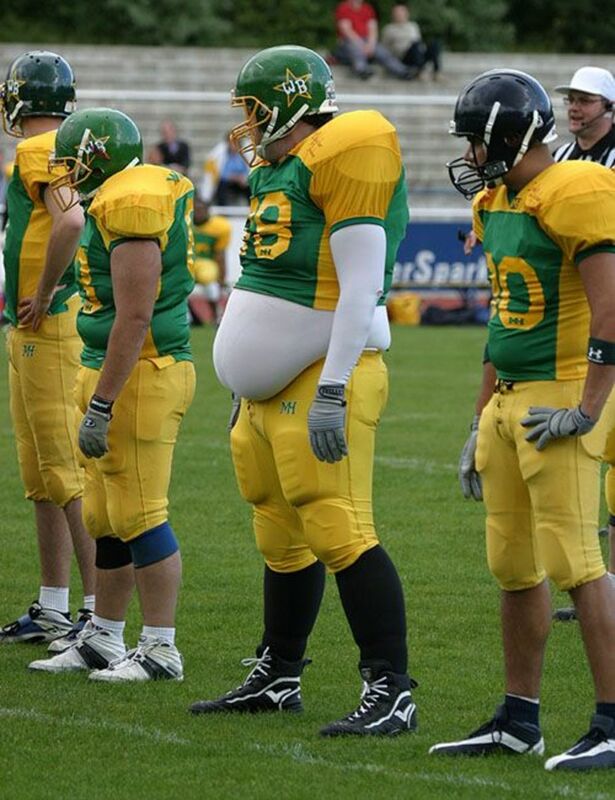 He needs to take care of the ball for the Lions to be successful. I see the Ravens putting consistent pressure on Stafford throughout the game, but think he finds a way to keep his cool. 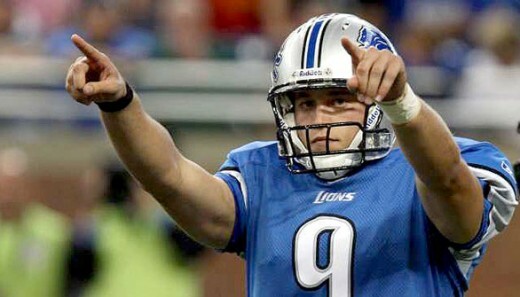 The Lions play better at home and I'll go out on a limb saying that Stafford limits his turnovers to one in this game. I think the Lions still realize they are in control of their playoff fate and start moving in the right direction in this one. Thanks for reading and be sure to leave any feedback in the comments section.